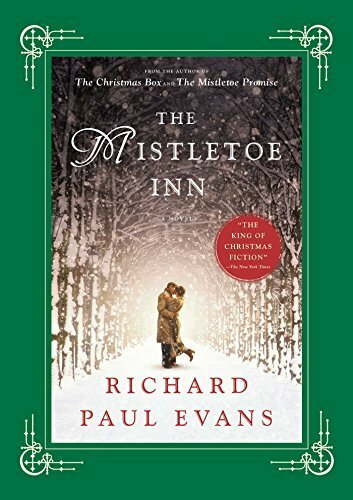 The Mistletoe Inn is the second book by Richard Paul Evans that I have read. Like the first one this reads kind of like a Christmas movie, but I enjoy that in a Christmas book. This is a fun holiday read, especially if you enjoy this author or Christmas romance type books that are clean.